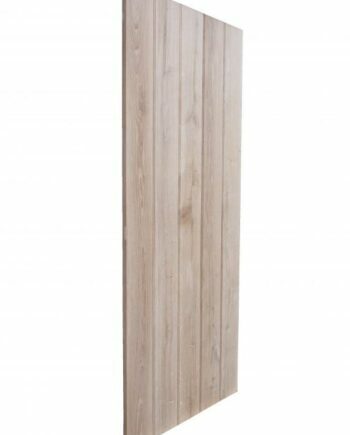 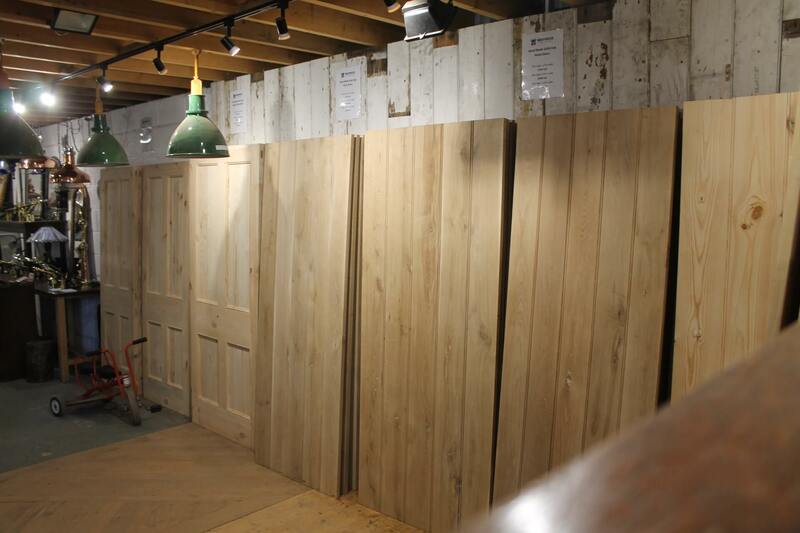 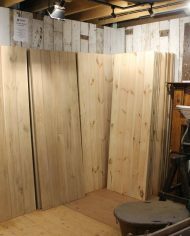 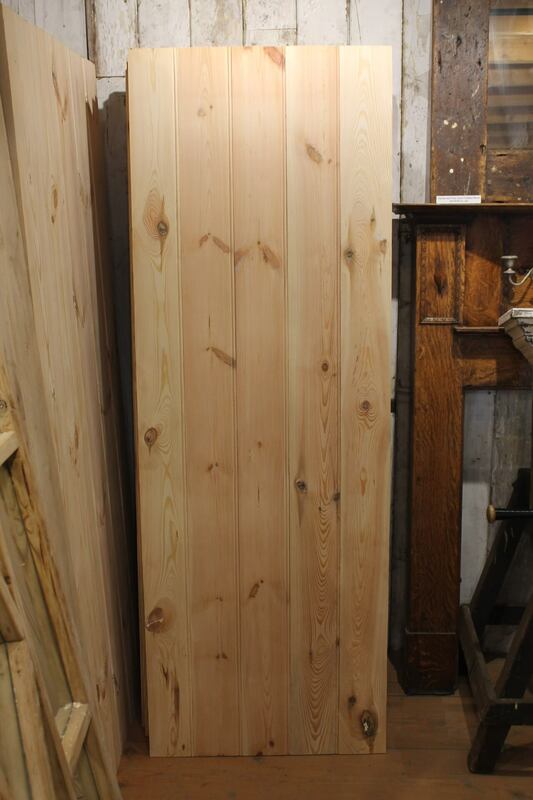 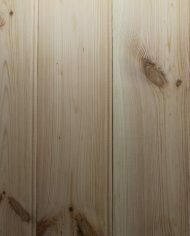 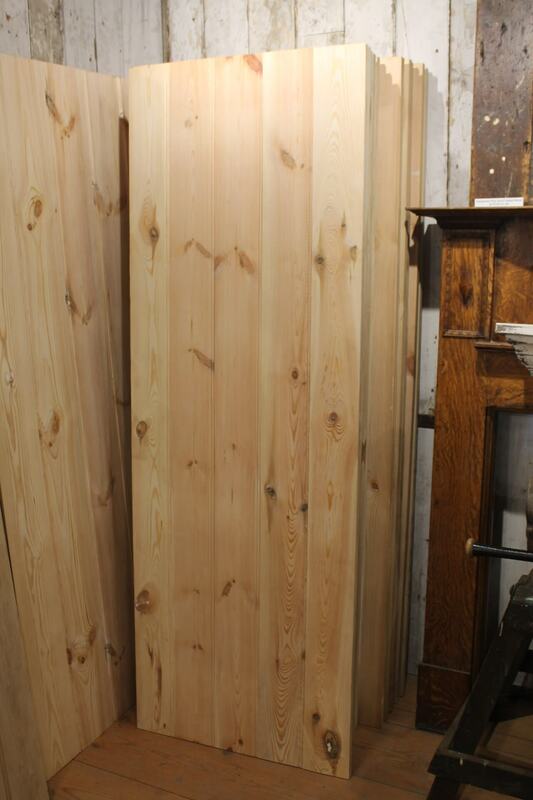 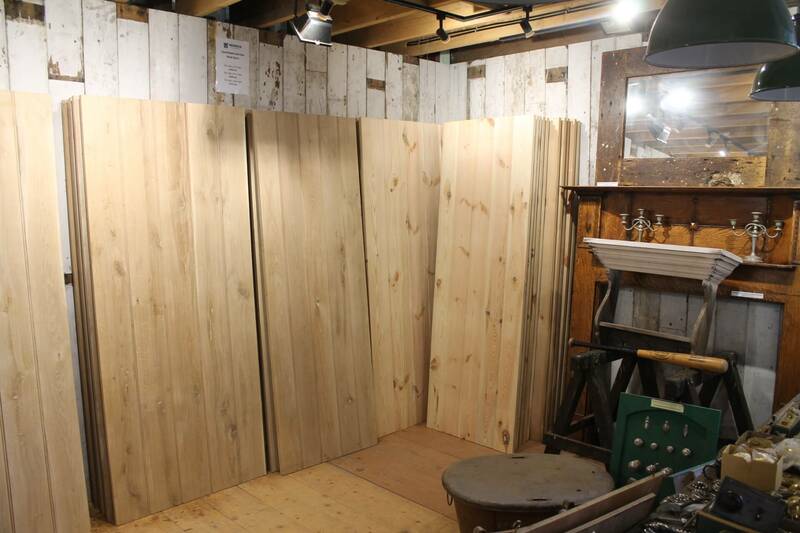 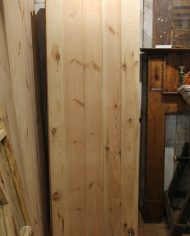 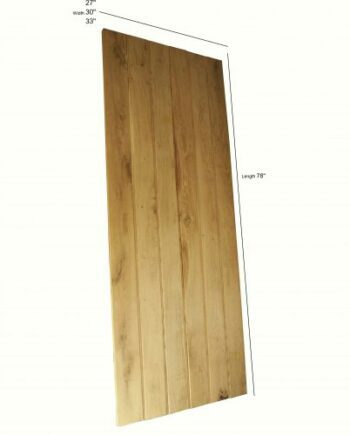 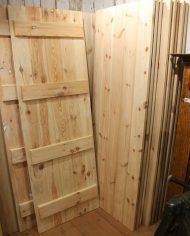 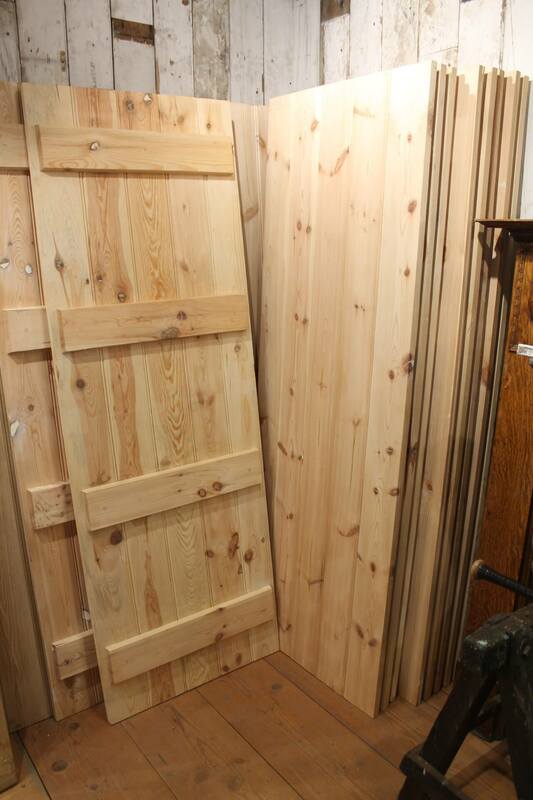 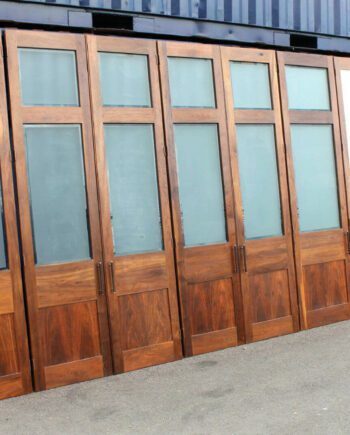 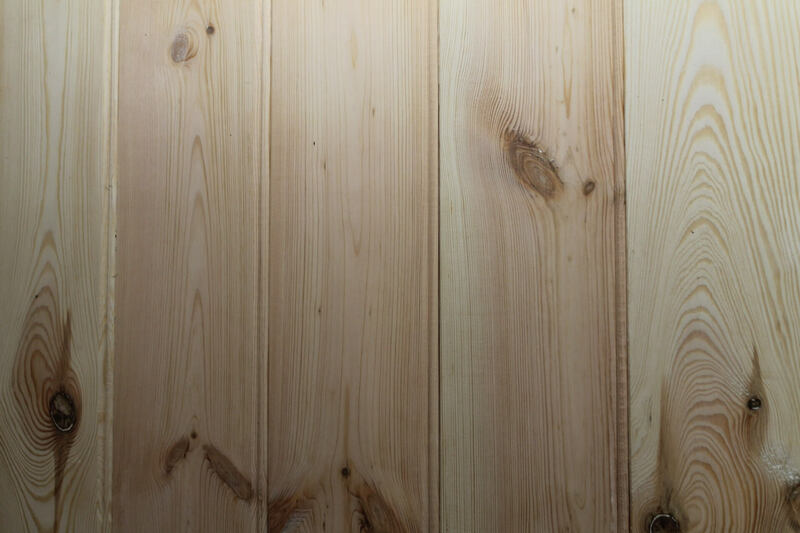 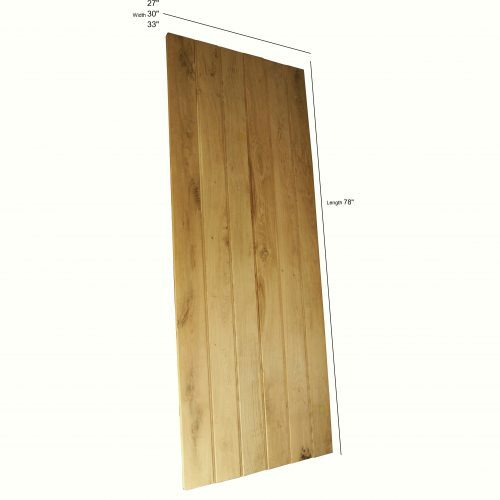 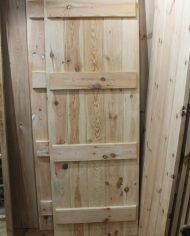 Beautiful plank doors hand crafted from solid reclaimed pine. 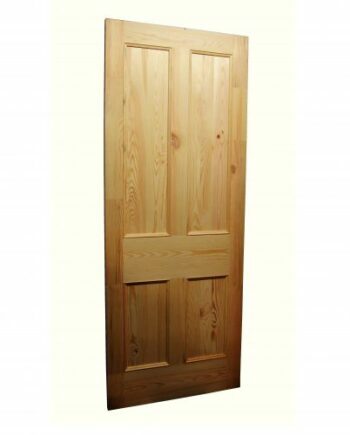 Crafted in the antique cottage style. 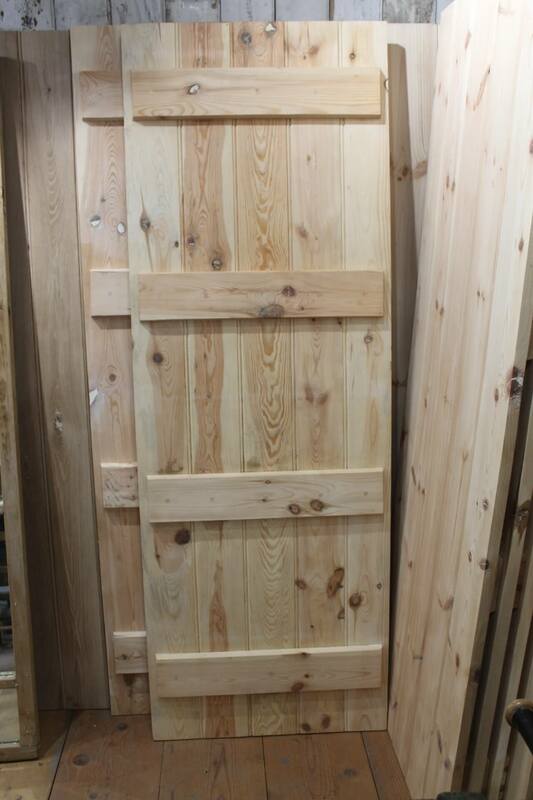 We can also finish these doors to your preference. 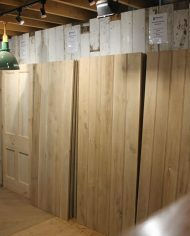 Please enquire regarding a finishing quote.